Where to find the Best Ramen in Tokyo – Follow The Guide! It is no secret that Japan is known for a lot of things – anime, maid café’s, manga, and of course food. One of the most interesting things about Japan is that the country is not only a paradise of marvelous shrines, world heritage sites but that the appetizing food is as unique as other aspects of the country itself. One of the most popular dishes that can be enjoyed in Tokyo would be what is called Ramen. Read on to find out where you can find the Best Ramen in Tokyo. Best Ramen in Tokyo – What is Ramen? Ramen is a Japanese dish made of Chinese-style noodles, along with pieces of meat added as toppings and seasoned with soy sauce, salt, miso (fermented soy beans) and seaweed. Ramen has a lot of variations and the ingredients vary depending on the region or prefecture. It is believed that Ramen actually originated in China and was later on, introduced to Japan, where it was modified to suit the old locals’ preference, proceeded to gain extreme popularity and became one of the country’s most celebrated national dishes. 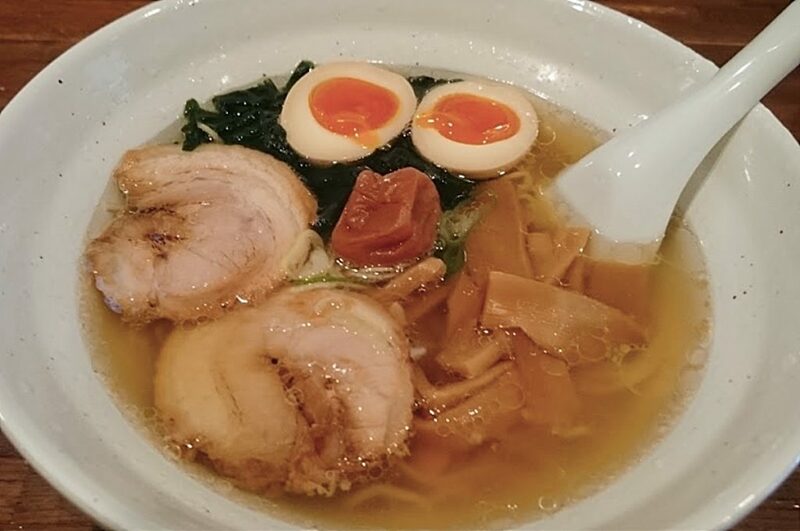 Shio Ramen – Salt-based and is the fundamental type that is considered to be the oldest of the four. Shoyu Ramen – Soy sauce-based and is often prepared with a broth that is flavored with fish or a type of meat. Miso Ramen – Miso-based and has a savory flavor that is mainly due to the fermented soy paste unique to Japan. Tonkotsu Ramen – Pork bone-based and is the most distinct of the four because of its texture and appearance. This restaurant is famous for serving Chinese-style Ramen called Tonkotsu Ramen, which contains carefully boiled meat like pork and chicken. The restaurant also has a very relaxing vibe, almost similar to the feeling you get at coffee shops, but with East Asian dishes on the menu rather than your usual latte. The place is open from 11 AM to midnight. This Ramen shop boasts of being one of the best in Tokyo owing to the fact that their broth, which is a combination of Tonkatsu (pork bone), chicken and seafood, has quite a unique taste. 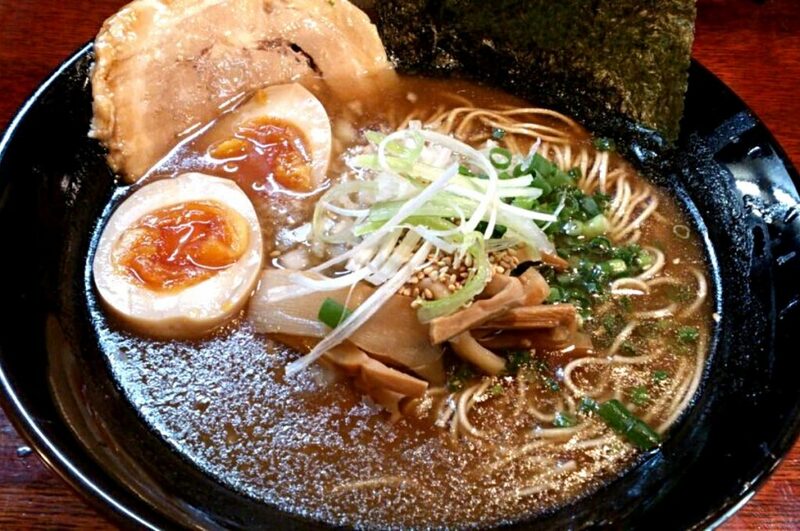 Also, don’t forget to try the shop’s bestseller named Ajitama Ramen, which comes with a half boiled egg on top. Love to shop in Shibuya? Read our article on Shibuya Shopping for the best shops & malls. 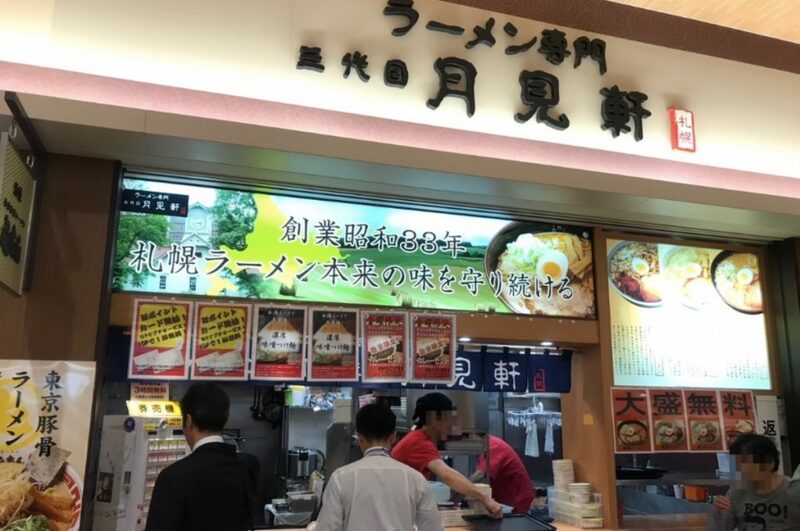 If you happen to be stuck around SUNAMO shopping center in Tokyo, why don’t you try visiting this restaurant that originally came from Hokkaido? The Miso soup, that happens to be one of the restaurant’s highly requested foods, comes with miso sauce that underwent fermentation after red and white miso, as well as other bits of vegetables were thrown into the mix to create the delectable sauce that gives it a flavor which will keep you wanting more. The price is also quite reasonable so don’t forget to include this in your list of restaurants to visit. 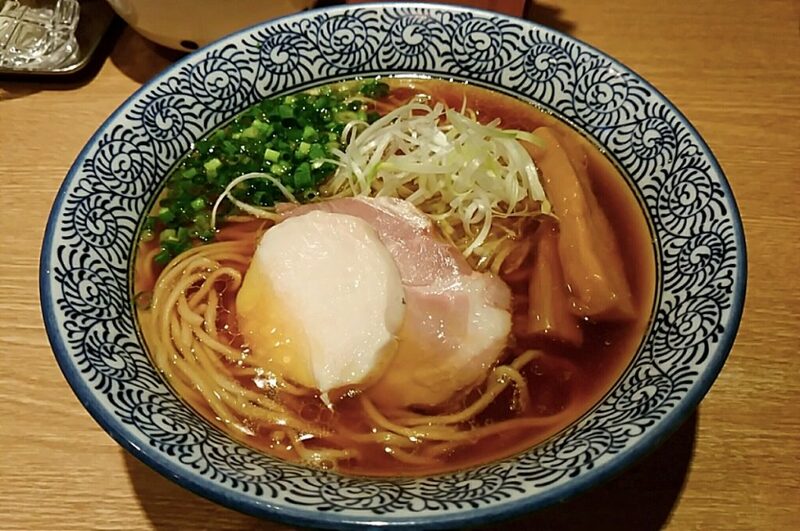 This ramen restaurant, that prides itself with its soy sauce-based broth mixed with chicken and sardines has made its way to becoming one of the best restaurants in the list of Michelin Guide 2015 Bib Gourmand section. They also serve wonton that will captivate your taste buds because of the rich taste and freshness it holds. This restaurant is highly noted for its noodles and soup stock that are specially prepared by the staff while adding almost 30 different types of ingredients that make it exceptionally delicious. There are many kinds of Ramen you can choose from that are seasoned with assorted herbs and spices as well as different kinds of meat are added as toppings. 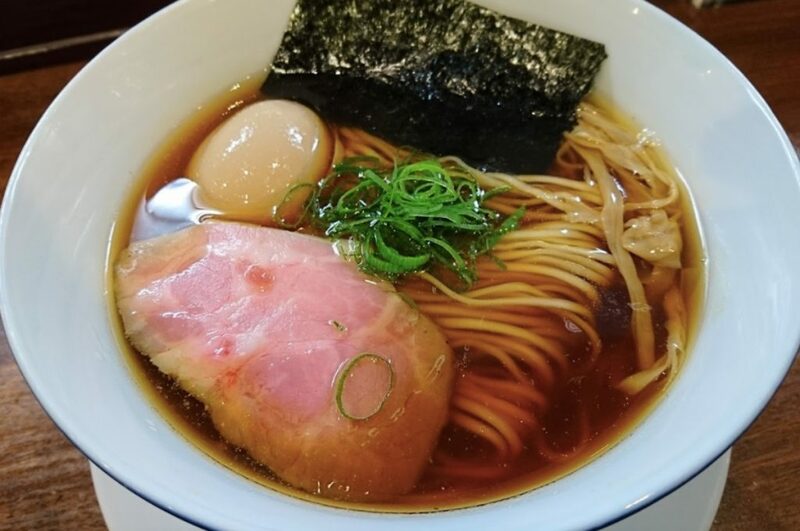 Don’t miss the chance to try the Shoyu Ramen Ajitama-nose, which includes numerous kinds of selected additives and the Umeshio Ramen Ajitama-nose that is served with Umeboshi, also known as pickled plum. The Ramen shop is open from Monday, Wednesday, and Thursday at 11 AM until 3PM, and from Friday to Sunday at 11AM to 3PM and again at 5:30PM to 10PM. This restaurant is definitely a must try for a lot of visitors coming to Shinjuku which is why you will always see people lining up at the entrance of the store. The shop’s famous dish called Tsukemen. It is a dish made of a seafood-based thick dipping broth where you dip your noodles in. Don’t forget to visit this place if you happen to be in Shinjuku for shopping or after an exciting day of walking around. Check out our article if you want to know where to go for the best Shinjuku Shopping experience. This is one of the best Ramen shops, which happens to be in the famous Harajuku district and has branches in Nakameguro, Roppongi and Ebisu. This Ramen shop is very popular among customers who take delight in the particularly golden-colored soup that consists of ingredients such as citron salt, soy sauce and matching thin noodles. Try this out after a tiring afternoon with your friends and family and you won’t regret it. Last but not least on our list of the Best Ramen in Tokyo, we’ve saved the best for last! 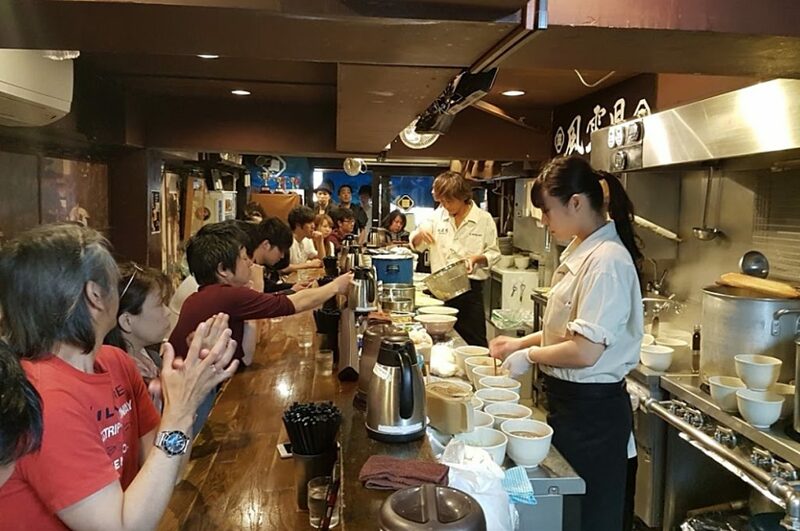 It was previously ranked as the best ramen shop in Japan – no wonder crowds of people flock to this place to get a sip of the soup and attest to its exquisite taste. People from across the country make sure to come and see the dishes up close along with their cameras so they can post pictures of themselves on their social media accounts as proof of their visit. The tender noodles are dipped into the oozing soup, which is a combination of chicken and seafood. The satisfaction you get after having a portion of the food in your palate will intensify your hunger for more. 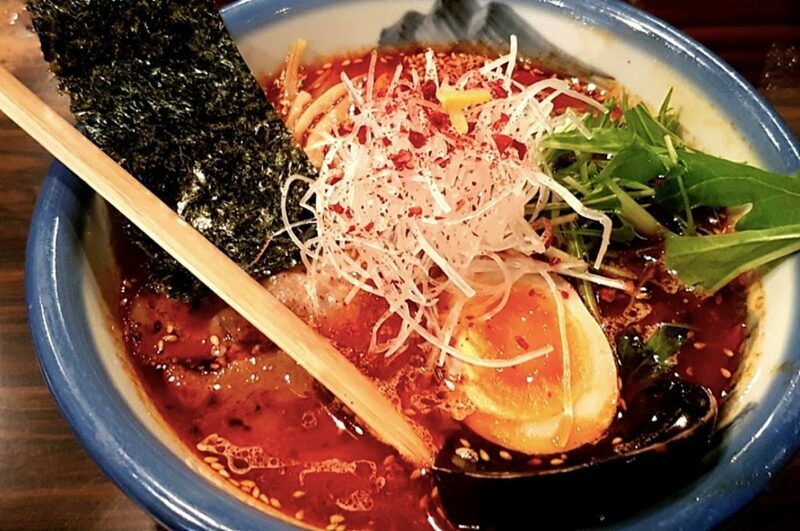 Despite so many accolades that it has received, it ranks as one of the most affordable Ramen shops in town which makes it also one of the best on our list. So that’s it! Now you have the list of the 8 Best Ramen Shops in Tokyo. 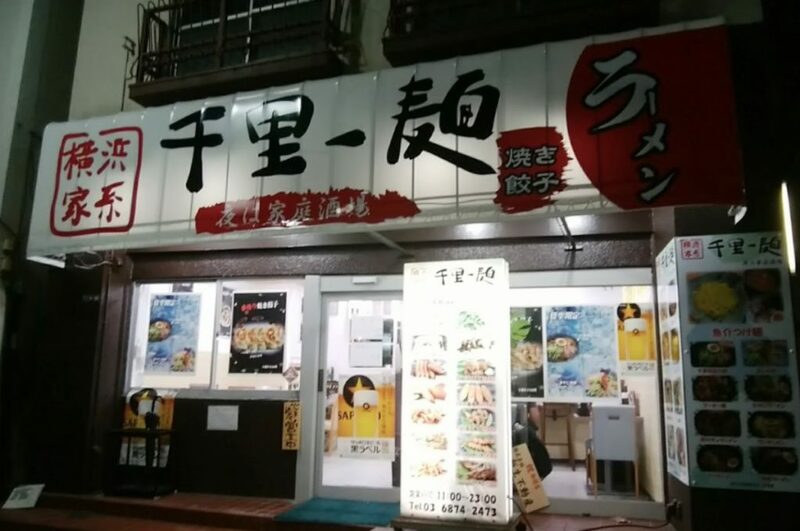 If you like trying out places that were featured on the Internet or TV for their good value for money as well as their delicious taste, then it is recommended that you go to Menya Ittou or Men-ya Ishin. If you are into restaurants that carry a distinctive yet unique twist from other regions in the country, then it is better to try Sandaime Tsukimiken. If you are a Ramen freak, then you should absolutely try going to all these Ramen Shops and judge them accordingly. Indulge yourself with all the goodness of Tokyo without forgetting to reward your palate with the best authentic food this city has to offer. 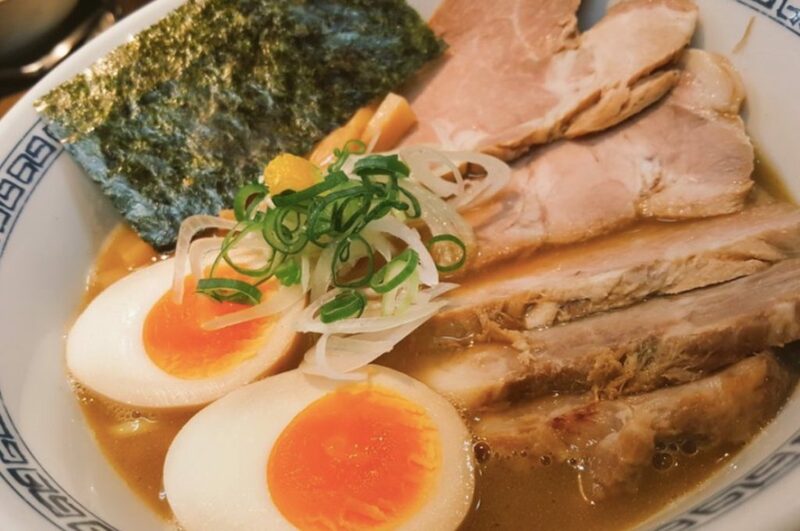 Did you get hungry after reading all about the best ramen in Tokyo? 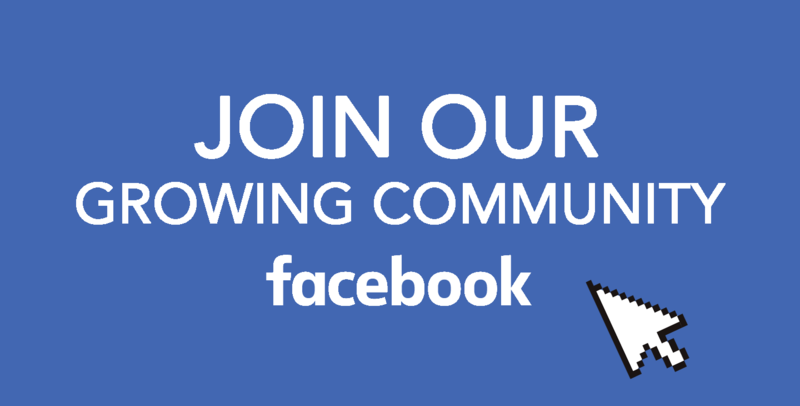 Tell us which one you like the best on our Facebook Group. Don’t forget to check our newest updates and follow us on Instagram, Facebook, and Pinterest. 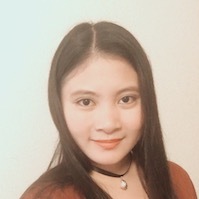 An introvert who loves travelling and exploring places where my feet will take me, have a seemingly strange fascination toward heavenly bodies, and an aspiring blogger who hails from a country of more than 7,000 islands in Asia.